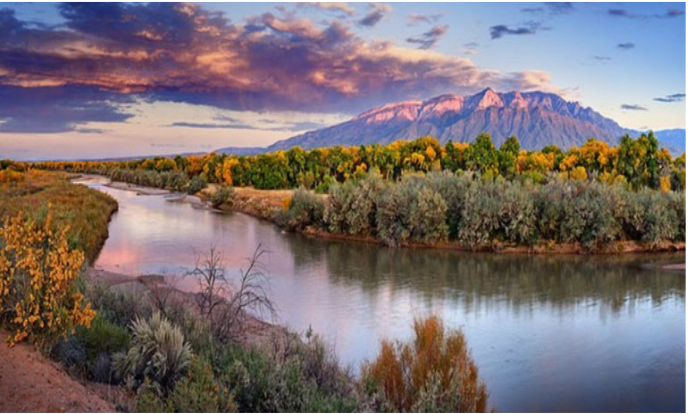 The WSSCI Fall Technical Meeting will be held on October 14-15, 2019 in Albuquerque, NM. The conference will be held at the Albuquerque Marriott Hotel. 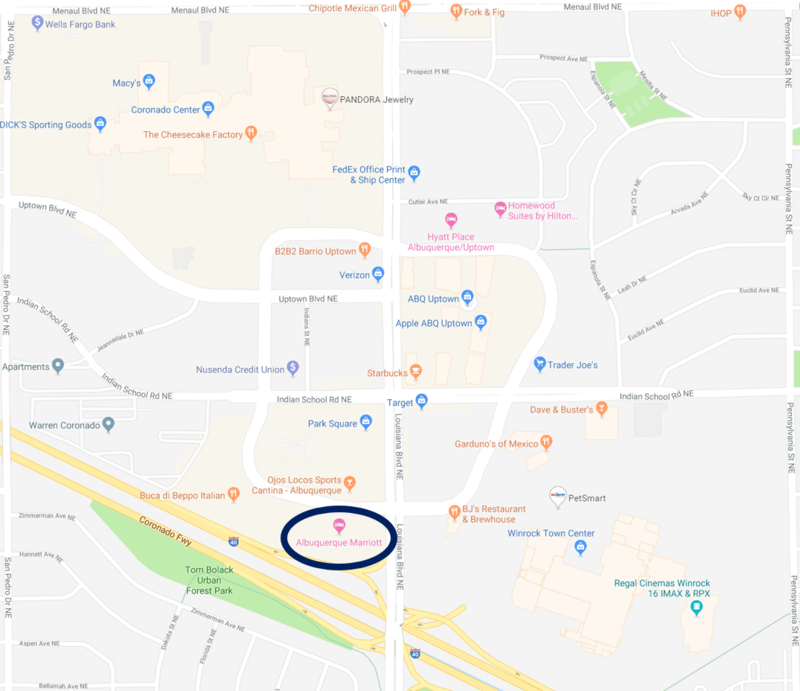 Located in the Uptown area of Albuquerque, this location offers walkable access to resturants and shops. Discounted accommodations for meeting participants have been reserved at the same location at the conference. Rate: $94/night plus applicable taxes. Albuquerque is served by the Albuquerque International Sunport (ABQ). Car rentals are avabile at the airport. A Lyft ride from the airport to the conference hotel is ~$20.